There are some people who seem to assume that you only need to give old clothes to typhoon victims. While giving clothes that you do not need anymore is okay, it will not be wise to give clothes that are not wearable anymore. Things have changed tremendously right now with people giving brand new clothes to typhoon victims because if you really think about it, people deserve to have nice things too right after a typhoon has wiped out most if not all of their belongings. Make sure that the clothes you are giving out can still be used. If in case it is still your style or if it still fits you, would you wear it? Is it something that you can still wear in order to look good and feel good? If you think that you can still wear it, it is likely that those who will receive it will do too. Make sure that there are no stains or holes on the clothes. There are times when there are permanent stains on the underarm area. It will not be a good idea to give this type of clothing anymore no matter how good it still seems to look. You would not want to receive items that have already been lambasted by rodents and insects. Try not to give underwear and other underclothing because it is not sanitary anymore. This is also the same with swimsuits and camisoles. 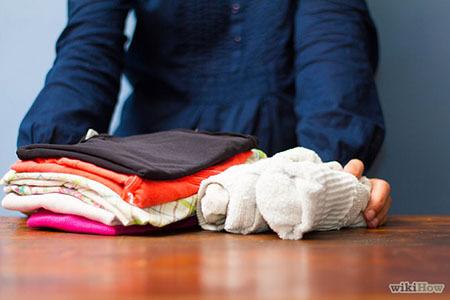 Giving clothes is not only limited to clothes that you can wear outside the house. Pajamas and other comfortable clothing are still important provided that they still look good. Make sure that you package the things neatly. Donate clothes that are clean as well so that typhoon victims do not have to worry about cleaning the clothes before wearing them. With all these tips mentioned above, you can donate your clothes and also feel good for being able to help people out. This entry was posted in Coupon, Inspirational and tagged donate useful clothes for typhoon victims, things to give to typhoon victims, typhoon yolanda, typhoon yolanda survivors on November 16, 2013 by Yami.